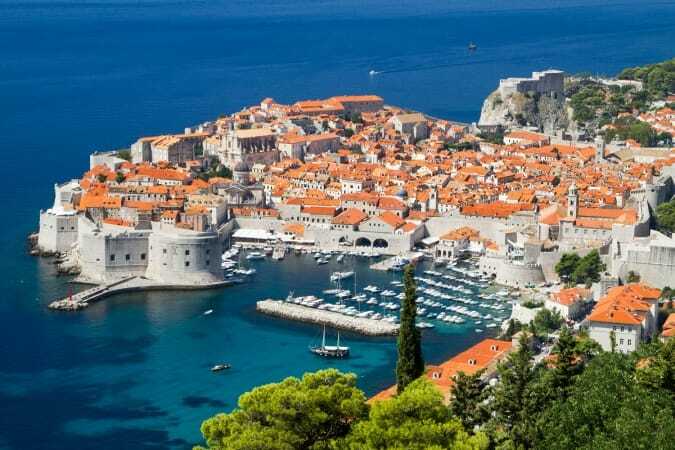 Croatia has never been a more popular place to visit, a popularity the European country owes to its long list of inspiring destinations. 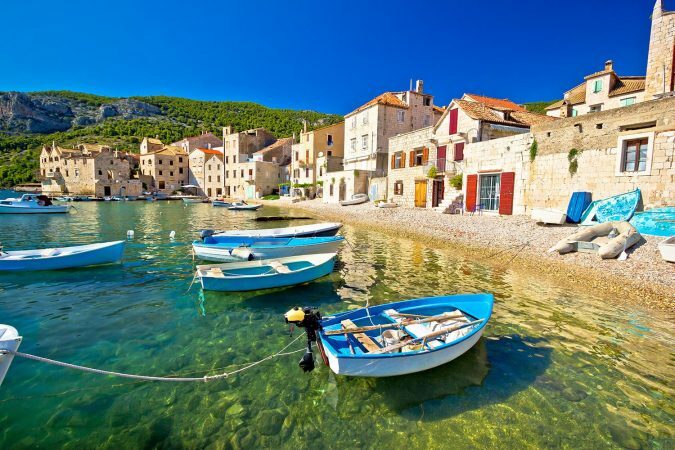 Although many of Croatia’s best places to visit are found along the country’s spectacular Adriatic coast, there are a few which show you an entirely different side to the country. Chief among those is the dramatic and beautiful Plitvice Lakes National Park which lies in one of Croatia’s more mountainous regions in-land. To properly enjoy the majesty of Plitvice’s dazzling array of lakes and waterfalls, you need to arrive fully ready to tackle this UNESCO world heritage listed destination. As soon as you start planning a trip to Plitvice Lakes National Park you’ll realize just how large the national park is and how different the experience can be at different times of the year. 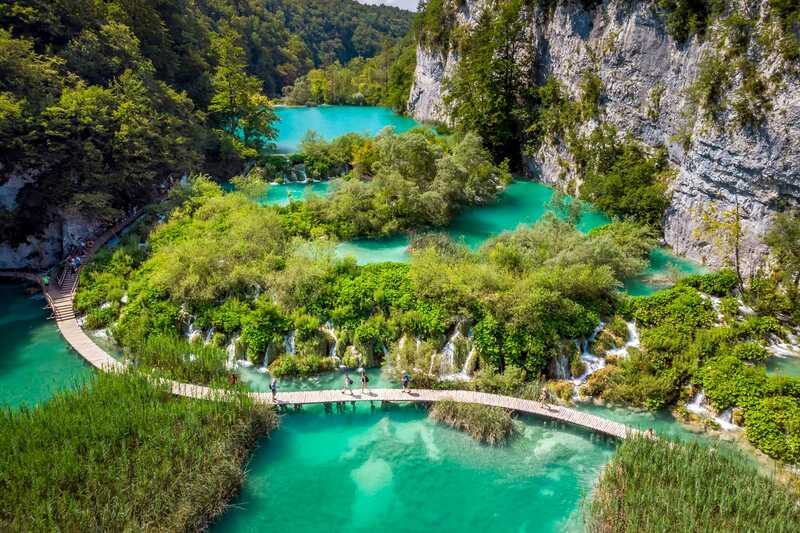 Luckily, this guide to Plitvice Lakes National Park will answer all your most important questions and likely point out things you hadn’t even thought of yet. 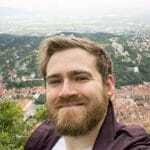 So that you’re better able to make use of this guide, it may help to start with a bit of background on Plitvice Lakes National Park. Found mostly in Lika-Senj County in central Croatia, the national park lies in one of the country’s mountainous regions near the Dinaric Alps. As a national park, Plitvice Lakes was founded in 1949, making it not only one of Croatia’s largest but also oldest national parks. The Plitvice Lakes are made up of 16 individual lakes, each with a terrace flowing down into the next one below. From top to bottom, the lakes drop 133 meters in altitude. Between the lakes, waterfalls flow over mossy limestone which give the falls their signature look. 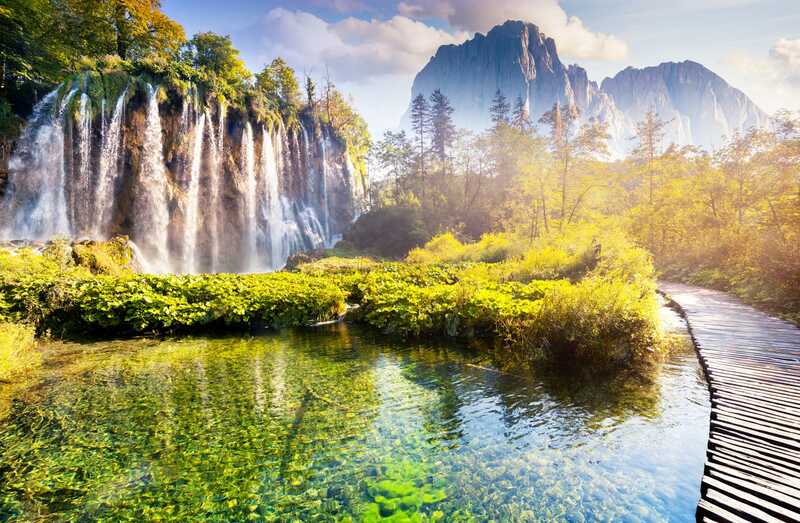 The water from the Plitvice Lakes forms the Korana River which flows out into northern Croatia. To enter the national park, there are two entrances found along the D1 national highway. This is the main inland road that runs north to south through Croatia, making it a common route for those avoiding the coast. Deciding on when you’ll travel to Plitvice Lakes National Park will have a big impact on what you’ll find there when you go. 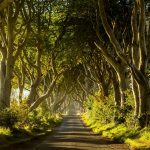 Experiencing four seasons, the national park looks remarkably different at different times of the year. This means that the best time to visit Plitvice Lakes National Park will depend on how you want to see this beautiful destination. 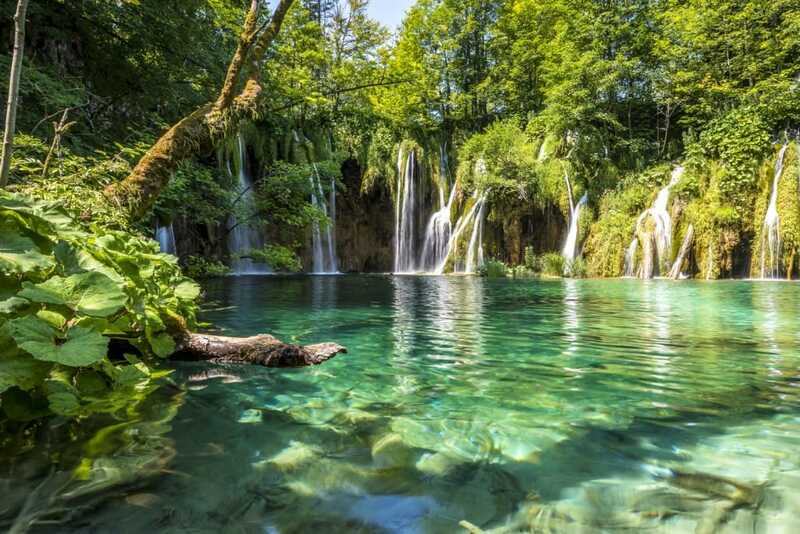 As with most of Croatia, summer is peak season for Plitvice thanks to the great weather. With day trips possible from the bustling coast, the park can get extremely busy come summer. That isn’t to say you should avoid summer, only that you should be aware of the crowds that may greet you. Alternatively, a better approach may be to visit during late spring or autumn. Not only will the crowds be lighter and weather generally good, but you’ll get to see the park at its most colorful. Whether a vibrant green or speckled with yellows, reds, and oranges, Plitvice makes any color scheme look good. It’s when it comes to visiting Plitvice Lakes in winter that things can get tricky. Thanks to their elevation, the national park can get quite cold in winter so much so that the waterfalls are known to freeze over. Seeing the lakes frozen and surrounded by snow can be a magical sight, but park access also becomes limited due to these conditions. During winter, only the lower lakes are open to visitors, with walking trails and ferry access to the Upper Lakes closed. When you’re not familiar with a destination like Plitvice Lakes, it can be hard to know just how long to allow for your visit. It’s hard to judge just how large the park will be and how much time you’ll need to get around and see everything. Most people would agree that you can see quite a lot of the Plitvice Lakes in one day. With a full day, you can expect to see the main sights around the Lower Lakes, cruise across to the Upper Lakes and start exploring them as well. 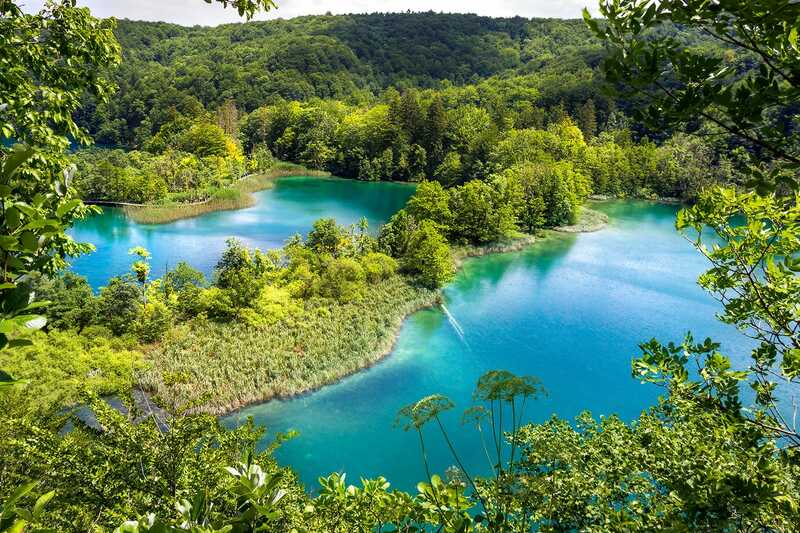 As you go, you’ll manage quite a few walks, but truth be told it’ll be quite a rush to see every single one of the 16 lakes which make up the Plitvice Lakes. 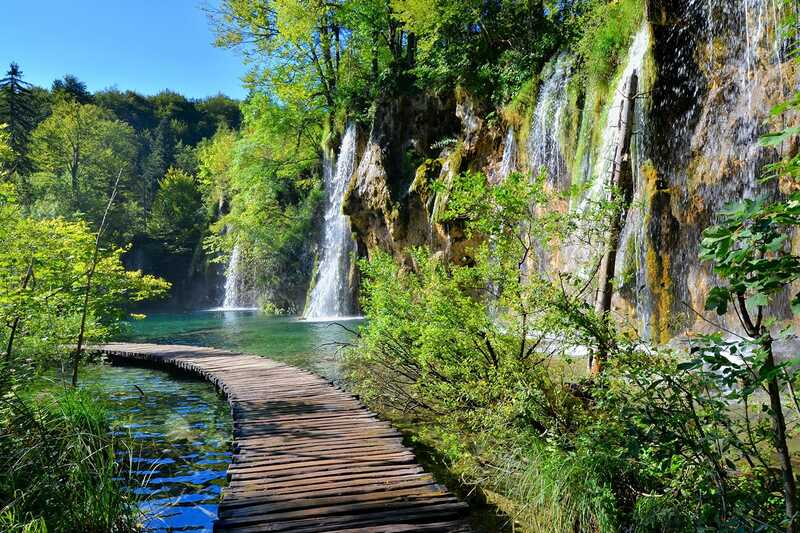 To properly see more of the Plitvice Lakes and take all sorts of different hiking trails as you go, two days would be ideal if you want to avoid feeling rushed. The park’s operating hours vary depending on what time of year it is. While you can see the opening hours for each season here, the park’s shortest hours are 8am to 4pm during winter. As a national park, you’re going to need to buy a ticket to enter Plitvice Lakes. There are different ticket prices depending on the time of year and how long you visit, with one and two-day tickets available. 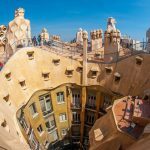 The cheapest tickets are available for those visiting from November through March, while the most expensive are for those visiting in July and August. Full ticket prices can be found here but are only able to be purchased upon arrival. Found in central Croatia, the Plitvice Lakes are wedged right by the border with Bosnia and Herzegovina among the Dinaric Alps. 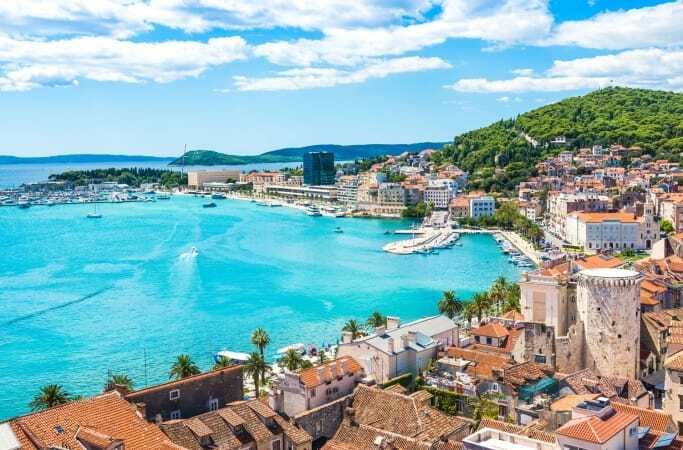 Their position away from Croatia’s popular coastal destinations means they’re not the simplest to add to a Croatia itinerary. The two closest major cities to Plitvice Lakes are the nation’s capital Zagreb, and the city of Zadar. That being said, it’s also common for people to travel between Plitvice and Split, since Split is one of Croatia’s biggest holiday destinations. 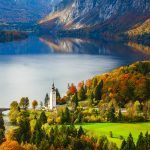 For all three cities, you have a few options of how to get to Plitvice Lakes National Park, you can either get there by taking a tour, a bus, or renting a car and driving. 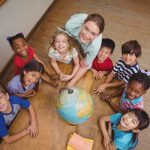 For a stress-free experience where everything is taken care of for you, a guided tour is the way to go. That way you don’t have to worry about finding your way to the park and you have a guide tell you about the park as you go. 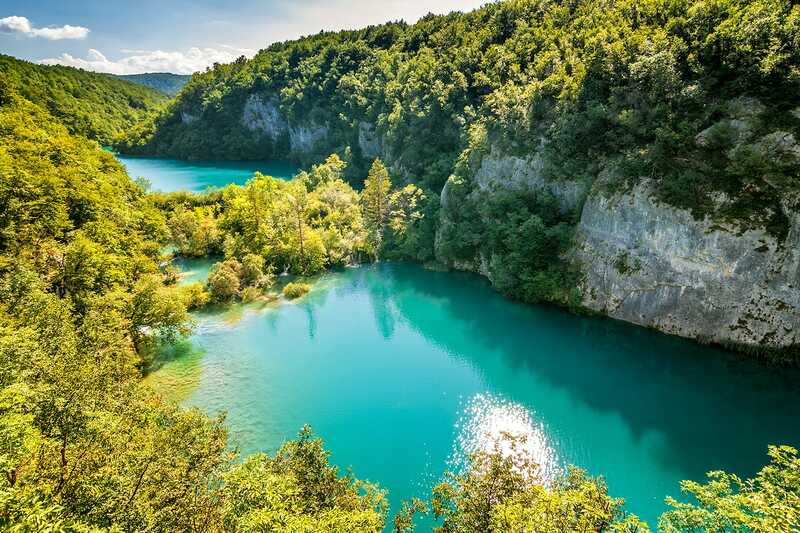 The much cheaper alternative is to take one of the public buses which connects each of the cities with the Plitvice Lakes. Naturally, renting a car and driving yourself there provides the most independence and it’s easy enough to park at either of the park’s main entrances. For the best car rental rates, check out Rentalcars.com. 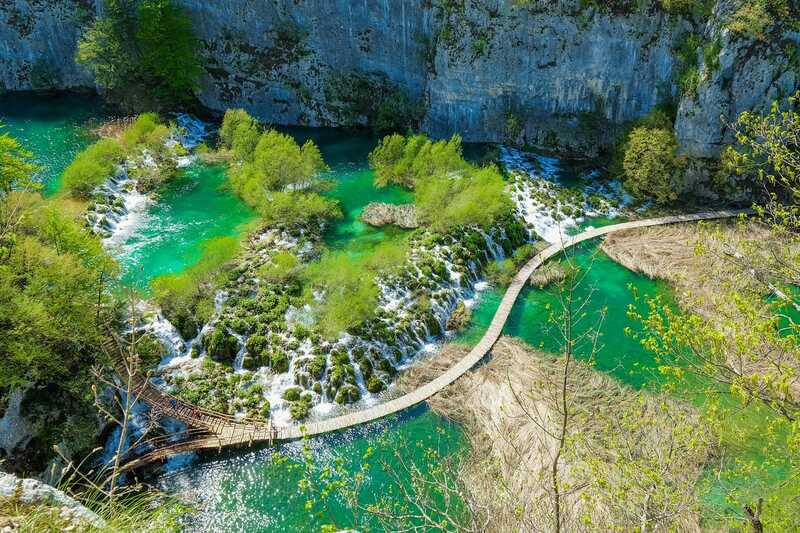 Since the Plitvice Lakes are found inside a national park along a canyon, there are some natural limitations to how you can get around. Throughout the park, there are three main means of getting around: walking, by boat, and the “Panoramic Train”. Chances are you won’t use just one of these methods but rather a combination of all three. For much of your visit, walking is going to be how you get about. From Entrance 1, you’ll first have to make your way down the switchback path which takes you into the canyon. From there you’ll be following boardwalks which take you along each lake before climbing up to the next lake above it. There are also walking trails which run along the edge of the canyon sometimes offering great views of the lakes below. In total, there are four different marked routes along the canyon that can be traversed following the seven recommended visitor programs. The best programs are Program C and Program H, depending on which entrance you start at. The shortest circuits take around 2-3 hours while the most extensive can take up to 8 hours to complete. 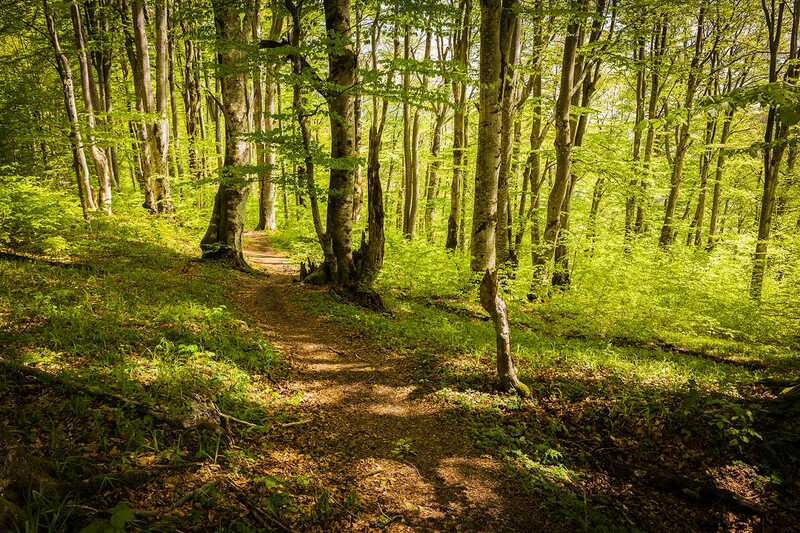 Beyond the lakes, you can also hike up forest trails to nearby summits like Medveđak Peak. All in all, there are 22 km of lake trails and 36 km of hiking trails in the national park to explore. With so many lakes, it would be a crime if there weren’t at least one boat ride in this national park. Thankfully, there is and it’s a good one. 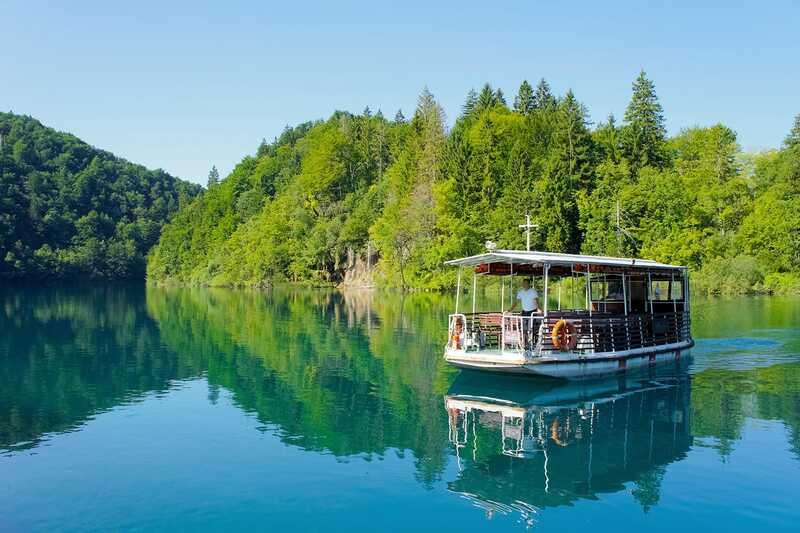 On Lake Kozjak, the largest and deepest of the lakes, you can take a gentle cruise across from one end of the lake to the other. Using an electric boat, this trip is referred to as P3 to P1 on timetables and maps. Technically there are two boat rides, but the second – P1 to P2 – is a short shuttle which actually takes you from the shore out into the middle of the waterfalls and onto the rest of the Upper Lakes. Both the trip from P3 to P1 and P2 to P2 are included as part of your ticket to the park. 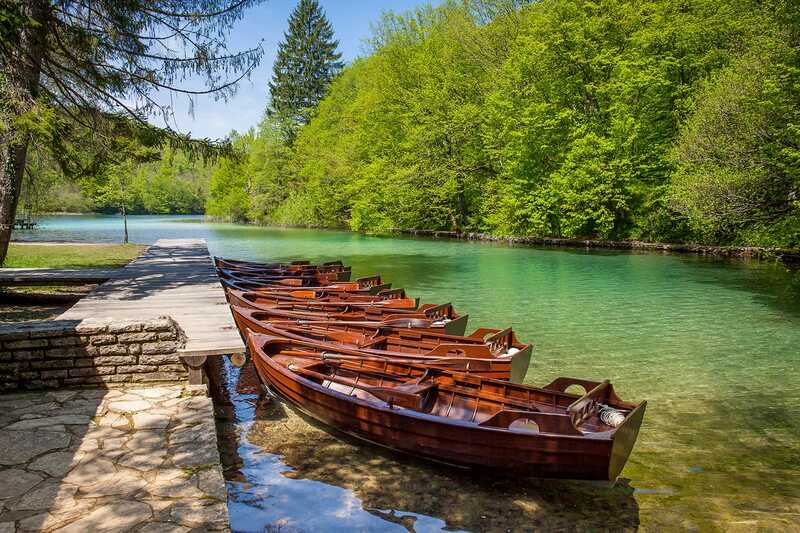 For visitors looking to easily get around the Upper Lakes of Plitvice without walking, this shuttle service is ideal. An electric shuttle bus, the “Panoramic Train” service is also included as part of your ticket and makes three stops on its route. The first, ST1, is at the northern end of Lake Kozjak’s eastern bank. It then heads south to ST2, part-way between the ferry point P1 and several park hotels. The final stop over at ST3 is close to the three highest lakes, ideal for getting back after you’ve walked your way up. One part of planning a trip to Plitvice Lakes which can cause some confusion is figuring out where to stay during your visit. If you plan to visit Plitvice Lakes National Park as a day trip from Zagreb, Split or Zadar then it’s not such an issue. But if you plan on staying close to the Plitvice Lakes then you have a decision to make. Do you stay right in the National Park itself, or find somewhere closeby to stay? For those looking for the shortest walk to the park from their doorstep, then the accommodation at Plitvička Jezera and Plitvica Selo is where you want to be looking. It should be no surprise that the prime location tends to come with a healthy price tag and steep competition come summer. Combining location and comfort, the rustic B&B Plitvica Lodge is a great pick if you need a dose of rest and relaxation after a day exploring the park. Within walking distance of Veliki Slap waterfall, this B&B and its owners will make you feel more than welcome. Right by the park’s Entrance 2, Hotel Jezero has long been a refuge for those tired after a day of hiking. Offering guests a tasty breakfast and two restaurants, the 3-star hotel also boasts a gym, wellness center, and spa. Plitvica Selo doesn’t really do budget accommodation, but one of the most affordable places you can stay within walking distance of the park is B&B Villa Plitvica. Simply furnished with lots of wood, this bed and breakfast has everything you’ll need for a great stay, which of course includes a balcony with a view. Whether you’re after more affordable options or simply a few conveniences like supermarkets, you’re best to look beyond the borders of the national park. Nearby villages to consider include Jezerce, Rastovača, Korana, and Grabovac. The challenge with these villages is that they can still be 5 or 10 km away from the park entrances and so without a car, you have the challenge of reaching the park. The town of Slunj, while further away, is another excellent choice, as it has a proper bus stop on the route from Zagreb to Plitvice. The perfect kind of place to end your day after seeing the lakes of Plitvice is the Plitvice Ethno House. With four traditional houses, this guesthouse will give your stay a local flavor, as well as provide amenities like a sauna and swimming pool. Another guesthouse which puts you close to the park is Guest House Ljubo & Ana in Rastovača. With a range of rooms, studios, and apartments, facilities like laundry and barbecue, plus the kind owners, make this a great choice. 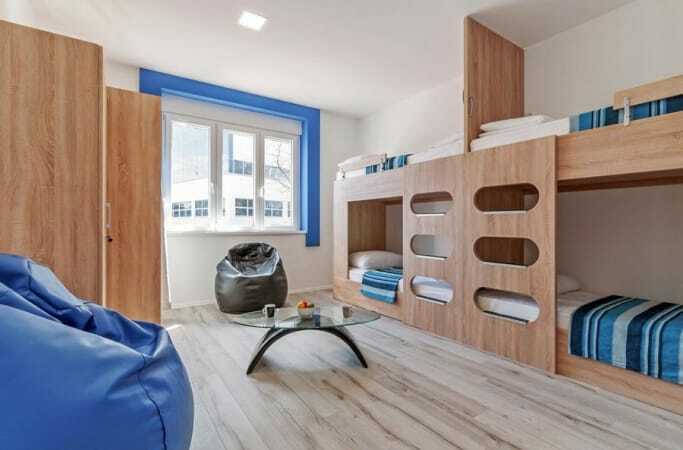 For great hospitality and value for money in Slunj, look to Apartment Tomašević. This cozy apartment can sleep up to 5 people and has all the facilities you could need, such as a kitchen and a common area, not to mention a garden patio to enjoy when the weather is nice. For more accommodation options around Plitvice Lakes check out Booking.com. They continuously offer the best rates and their custom service is on point. Even after all this information, there are still a few more tips for visiting Plitvice Lakes National Park. If you’re visiting the national park during one of its busier periods, it pays to get there early to beat the crowds. During high season, the park may stop people entering for a few hours to ease congestion which means you might have to wait a while just to get in. This is not a problem you’ll face in winter though. 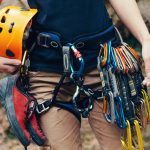 To help preserve the park and keep guests safe, there are certain park rules which all visitors need to follow. That means sticking to the paths, leaving animals and nature untouched and disposing of all liter in proper spots or taking it with you. One especially important point is that you are not allowed to swim in the lakes of the national park. If you’re going to be spending a full day or more exploring Plitvice Lakes then packing is important. There’s only a single supermarket in the neighboring village of Jezerce but that’s hardly convenient if you’re right in the depths of the national park. This means you’re going to want to bring things like plenty of water and hiking snacks with you. Getting lunch at one of the park hotels is an option, but will cost quite a bit, so why not plan to pack a lunch in advance. Also, since you’re going to be in the outdoors all day it’s best to bring sunscreen and a hat for good weather, umbrella or rain jacket for bad weather, and good walking shoes no matter what. Now with everything you need to know about getting to Plitvice Lakes, here is the itinerary for your visit. 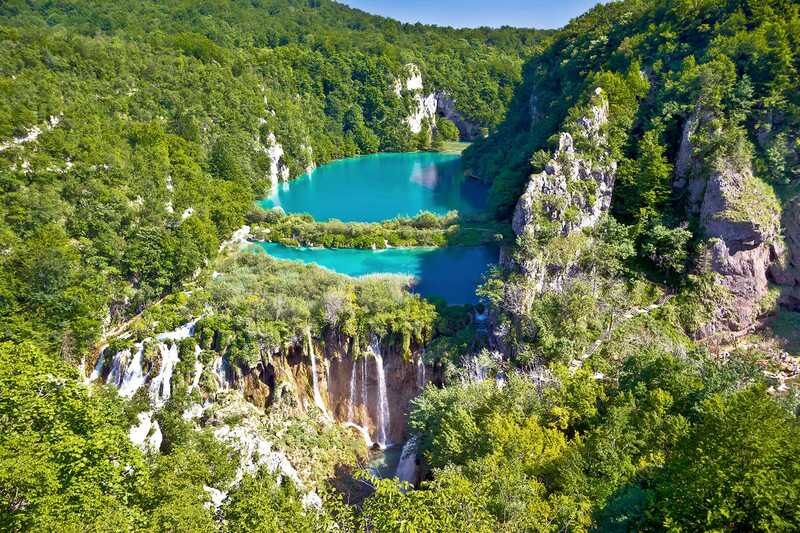 It should come as no surprise in a place like Plitvice Lakes, that most of the things to do here involve lakes, waterfalls, and hiking. Still, we’re going to take you through each of them in a way that works both for a day trip or a longer stay. 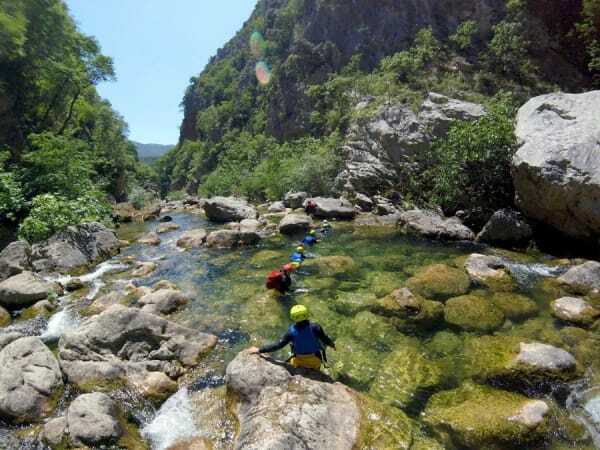 Coming through Entrance 1, it won’t take you long before you come across your first major sight – Veliki Slap waterfall. Translating to “Great Waterfall”, this waterfall at the very bottom of the Lower Lakes is the highest in the park at 78 meters. Watching as the waters plunge down into the Korana River is quite something to behold. This waterfall is the first sight you see from that first terrace lookout, rather than any of the lakes. If you take the steps near the waterfall up out of the canyon, you’ll reach another superb spot for a photo, this time looking up to the canyon. From that first viewpoint, follow the trail that starts to head down a little and you’ll see that it starts to switchback down into the canyon. Before you know it you’ll find yourself at the water’s edge of Novakovića brod, the lowest of the 4 Lower Lakes. It’s here that the boardwalks start, first taking you across the lake and then letting you visit the bottom of Veliki Slap before starting your way up and along the Lower Lakes. Already, you’ll be treated to aquamarine colored water and gentle waterfalls trickling through lush plant life. If you so choose, it’s at these Lower Lakes that you can start veering off onto the paths that follow the canyon ridge. Without doubling back, you’ll need to go up a staircase through a cave to reach the upper path. At the Lower Lakes this means walking along the eastern ridge on gentle paths through the woods. Every once in a while, a view will appear through the trees letting you look up along the lakes and down at the waterfalls and boardwalks below. It’s when you reach Lake Kozjak though, the largest lake and lowest of the Upper Lakes that your options for forest trails expand. While most routes will have you taking the boat across the lake, if you have the time, take the path that follow Program K along the western ridge of the lakes. Consider doing this stretch later in the day on your way back as there are some superb views along this edge of the lake. Once you arrive at Lake Kozjak, follow the northern side of the lake until you reach the boat dock. Once you’ve gotten aboard the next electric boat, it’s time to sit back and relax as you’re gently taken across to the southern end of the lake. There’s plenty to see from this fresh perspective, from the sheer canyon walls to the waterfall scenery provided by Lake Buk above you. After a short shuttle over to the bottom of the waterfalls, it’s time again to walk and begin making your way up the Upper Lakes of Plitvice. Again you’ll find yourself following boardwalks which barely rise above the water level of the lake and you’ll see little waterfalls passing under the stairs you climb. It may not sound much different than the Lower Lakes, but each lake is subtly different and honestly you won’t get sick of this stunning scenery. 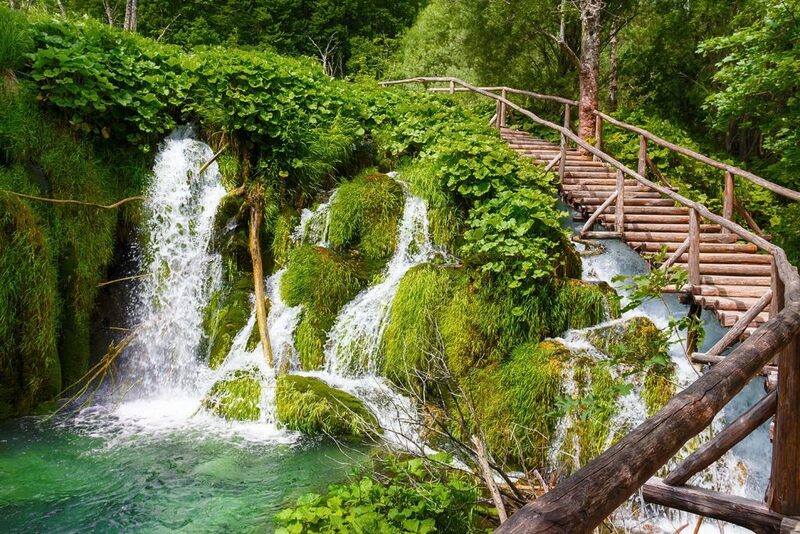 Hopefully this guide answers every question you had about how to best visit the Plitvice Lakes. Once you’ve been, we’re sure you’ll agree that it’s a spectacular place and a must on everybody’s bucket list.